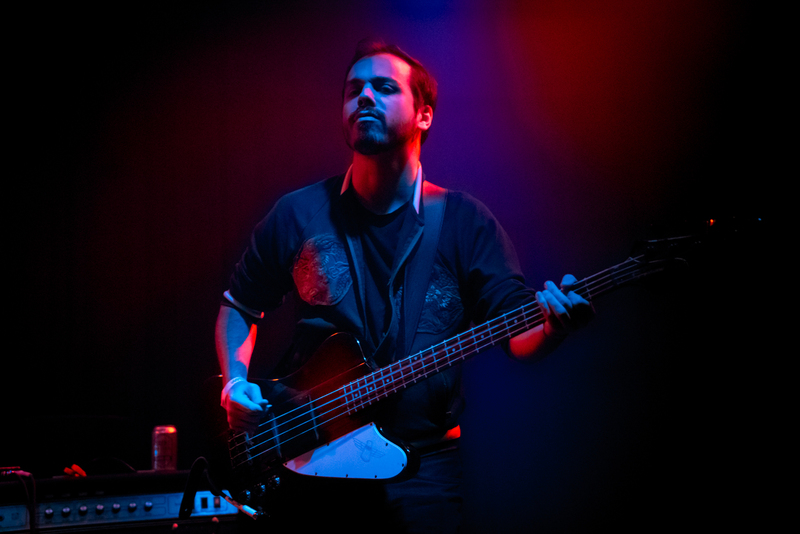 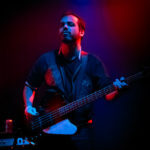 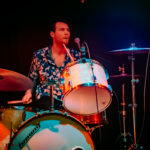 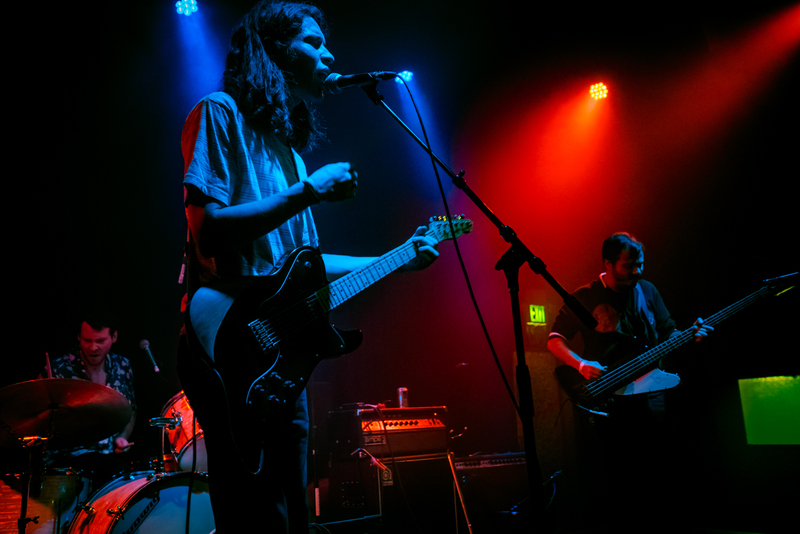 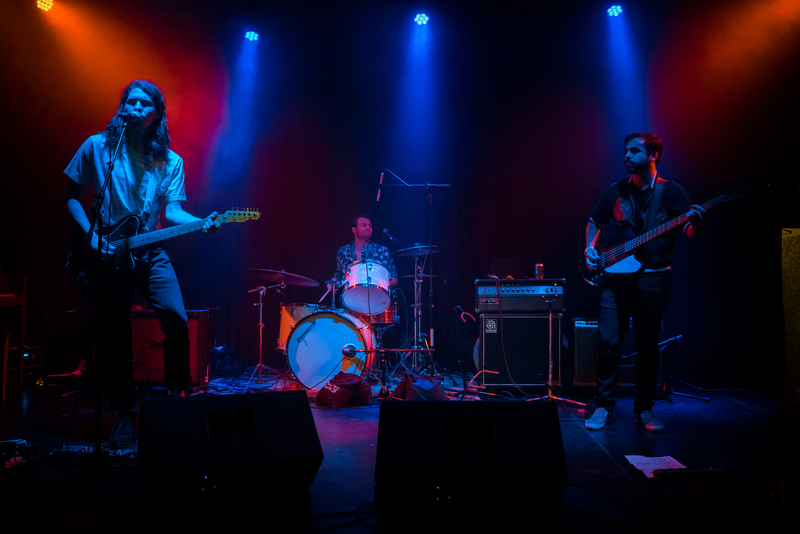 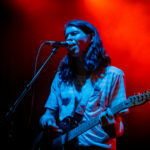 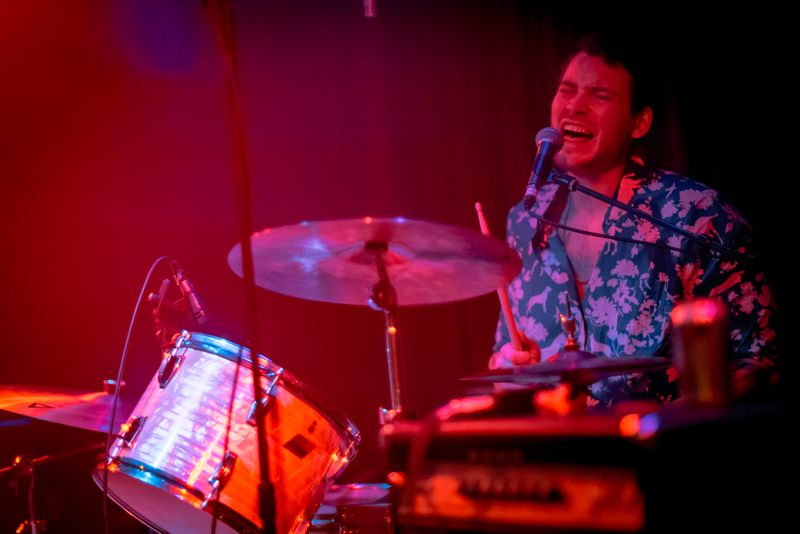 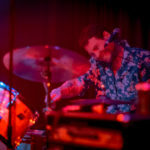 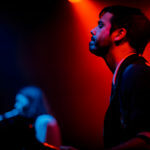 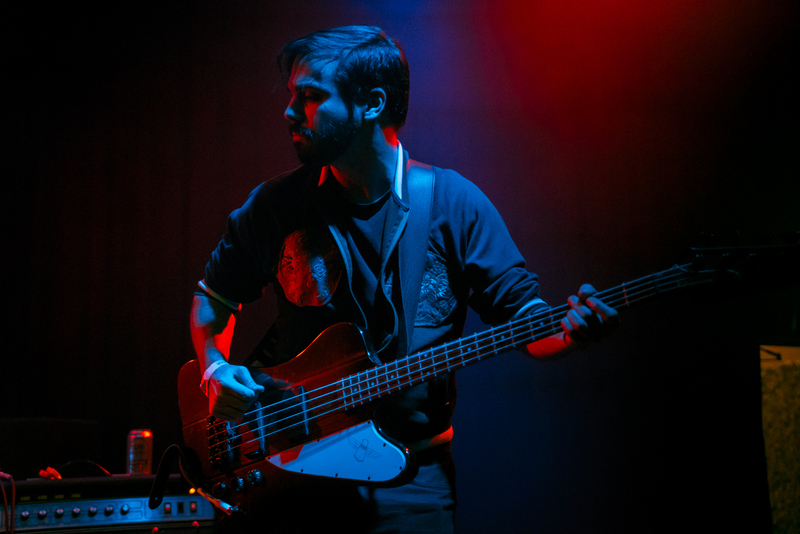 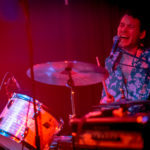 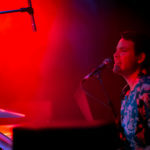 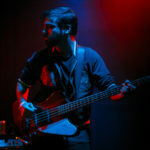 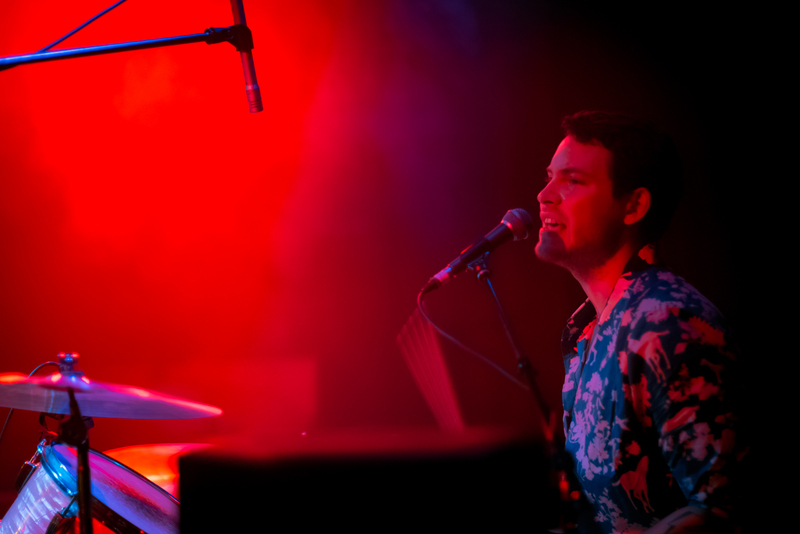 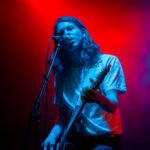 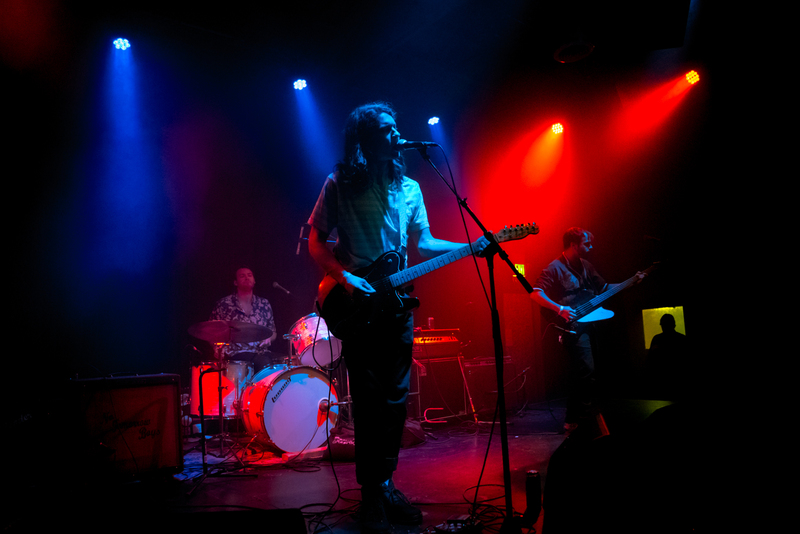 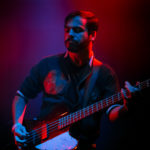 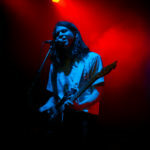 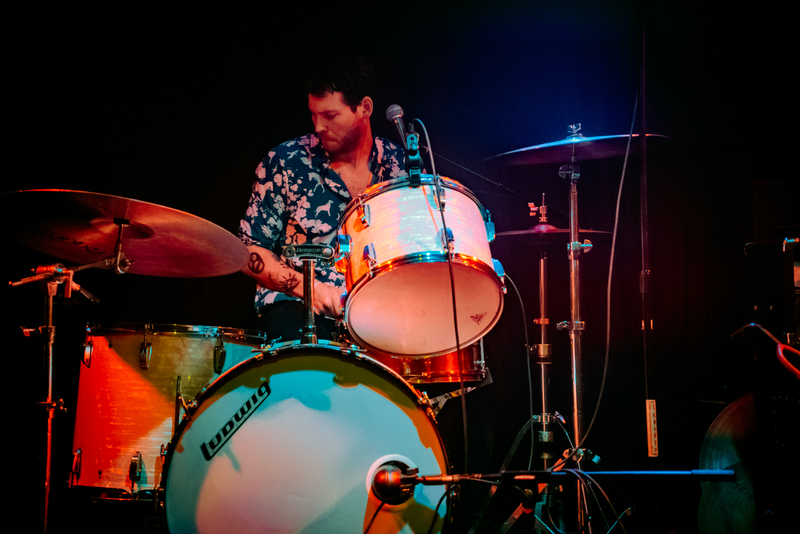 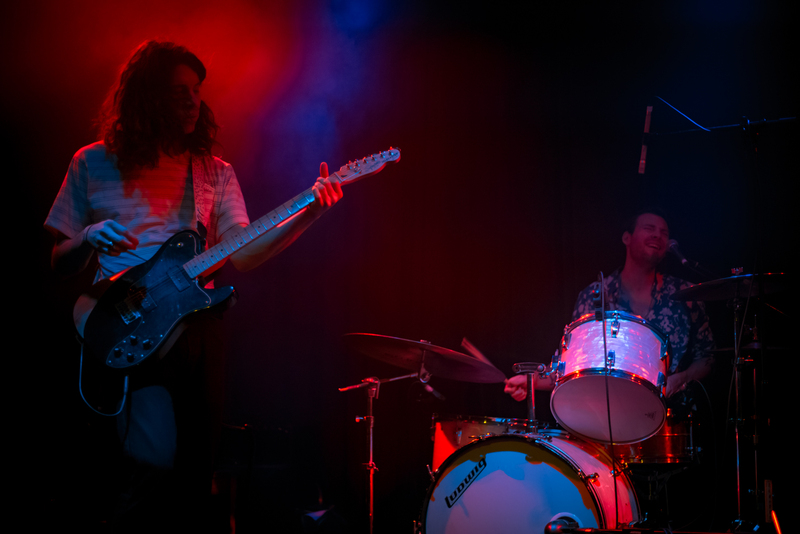 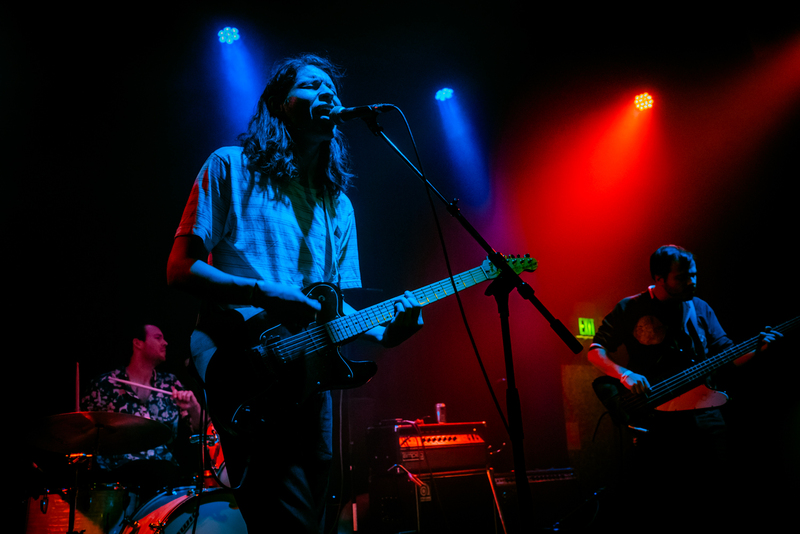 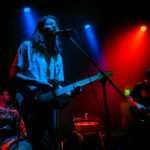 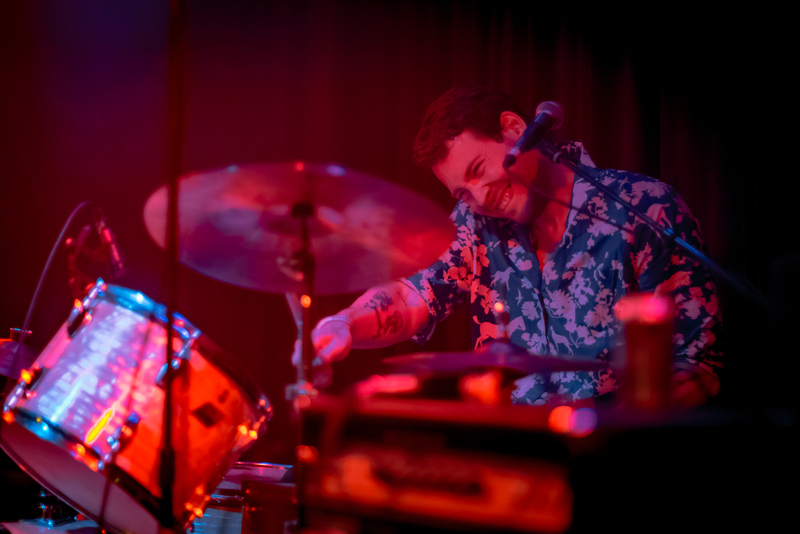 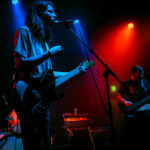 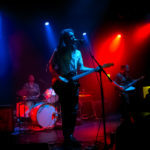 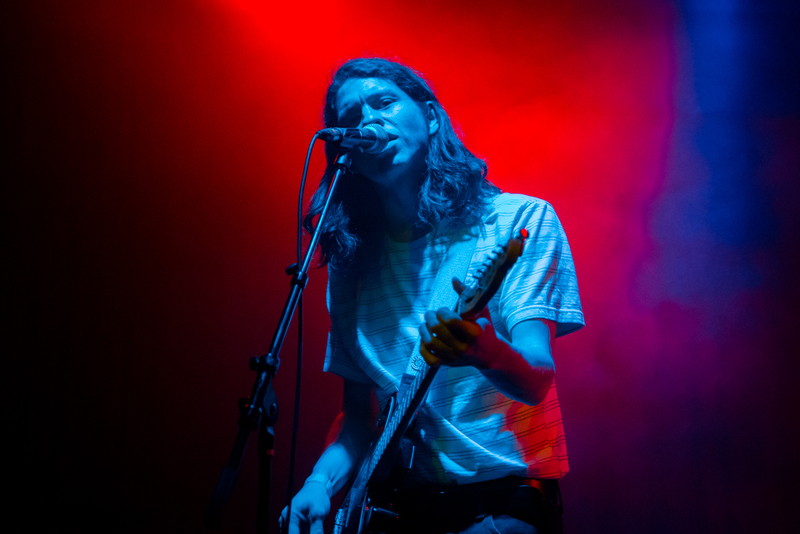 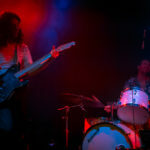 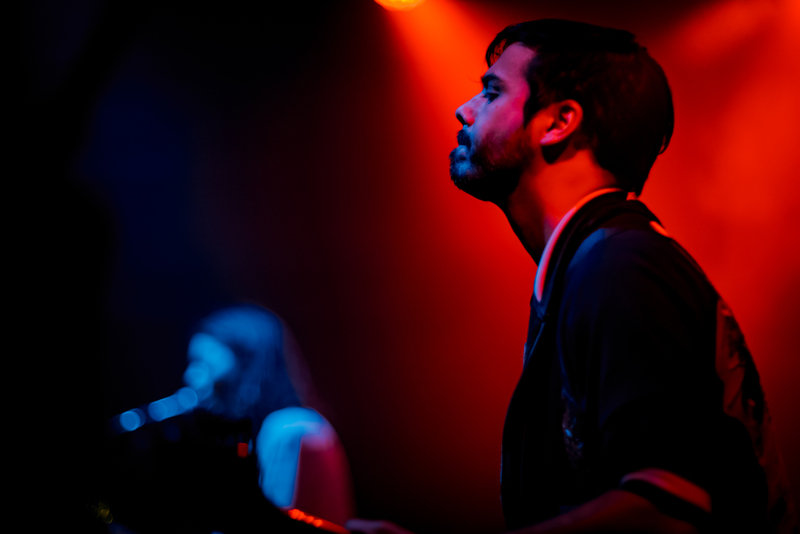 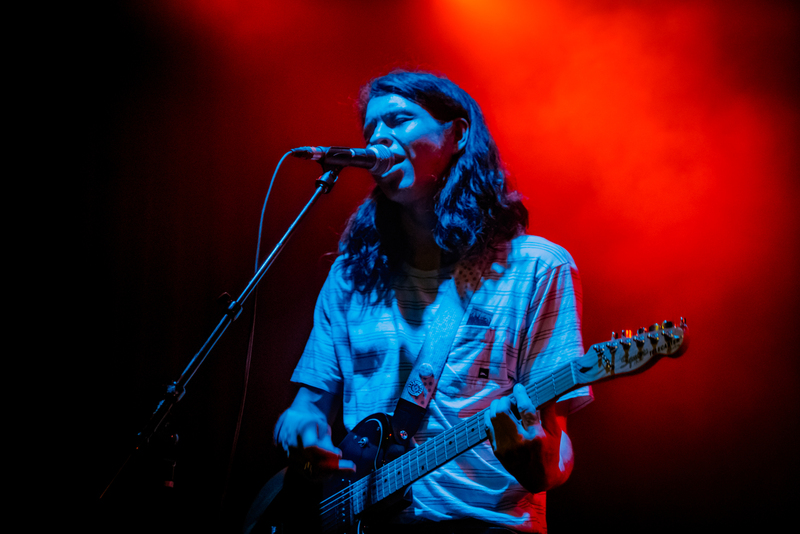 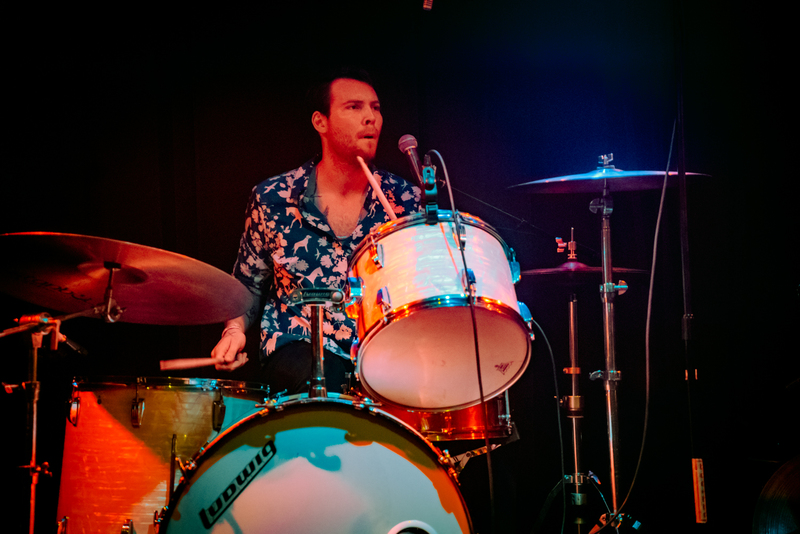 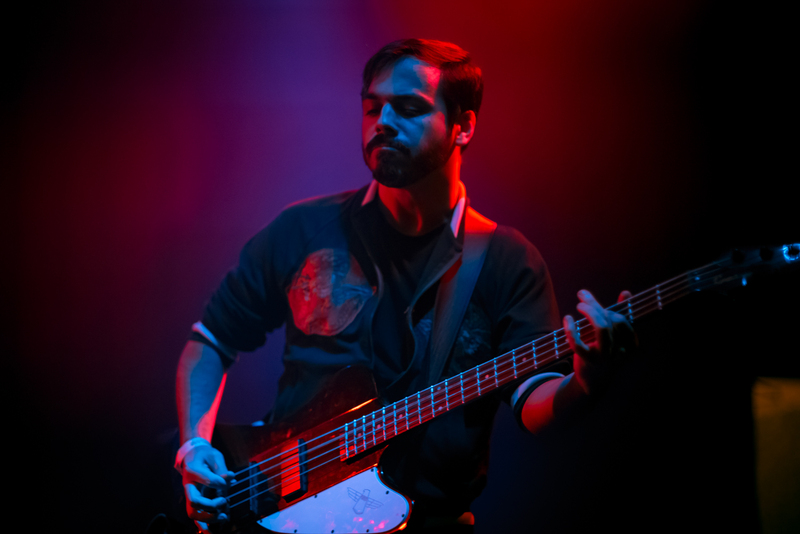 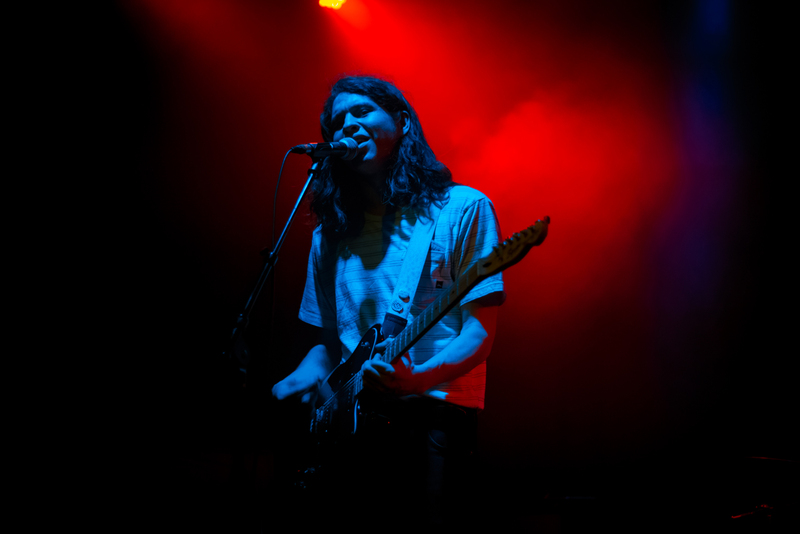 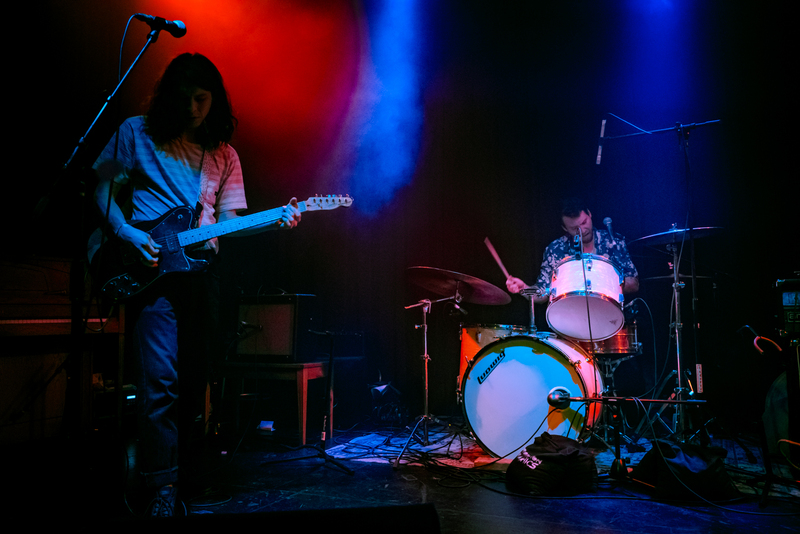 Psych/pop rockers Acid Tongue opened their new year with a show at the Bootleg with the Blank Tapes and Danny Dodge. 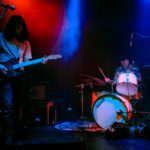 Seattle’s (now Los Angeles’) Acid Tongue has had a few different lineups over the years, but at their core is Guy Keltner on guitar lead vox and Ian Cunningham on drums. 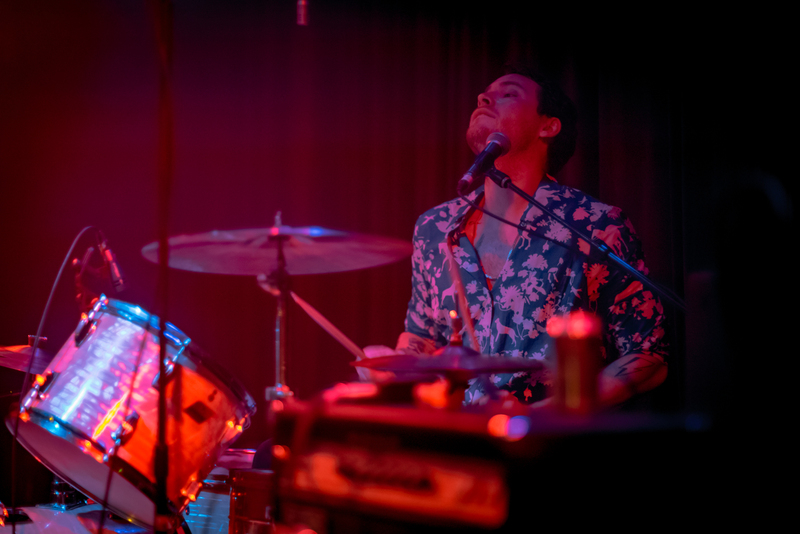 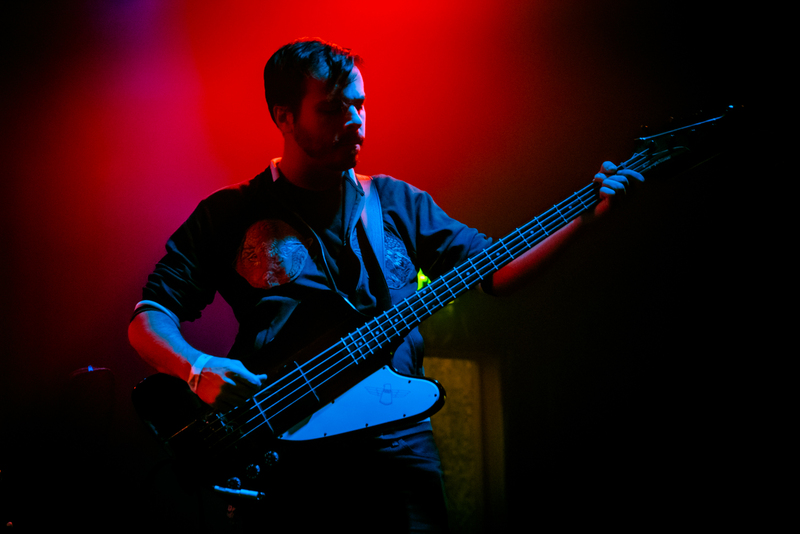 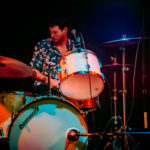 The Bootleg show was the first appearance with Peter Doherty (Mars and the Massacre) on bass and the newly-formed trio may have had only one practice prior to show day ( due to Ketner still living in Seattle, but you would never have known. 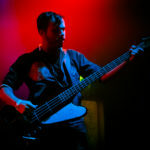 Doherty’s bass playing fit right into their sound which ranges quite a bit. 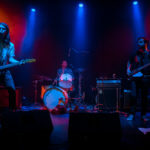 Their heavier songs really highlight Cunningham’s heavy hitting, extremely precise and effortless style that I wish they played more of but the band is also trying to appeal to a broad audience with some more radio-friendly songs which we will likely hear on their upcoming album release later this year. 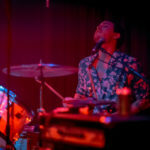 FYI, February takes the guys on tour with Dream Girl and you can catch them again in LA on February 15th at El Cid.